Life with Giggles: I'm here, really I'm here! 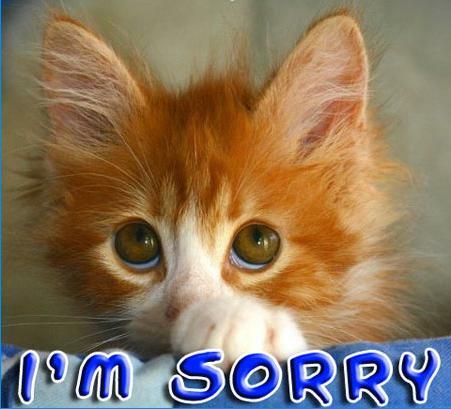 I'm sorry for being MIA from the blog! I have been so busy getting use to my new work schedule for the new job that I have started!! So I decided to take a break a bit so I can focus on the new job. So far I'm loving the job and the people I work with so far seem to be really cool. So, I promise to you I won't be gone for as long anymore!